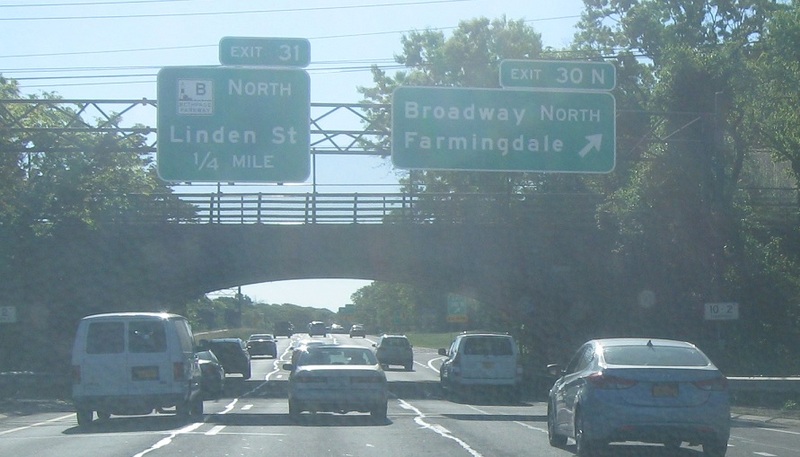 Just after Route 107, we’re a mile from the Bethpage Parkway. 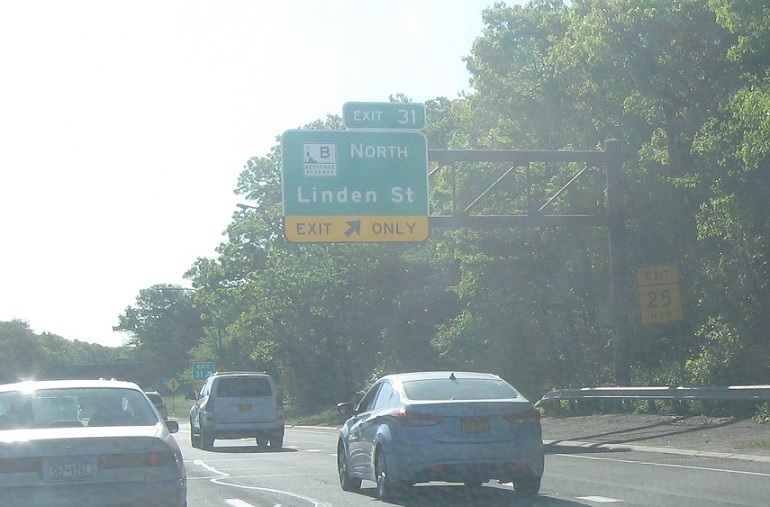 1/4 mile to the northbound Bethpage. 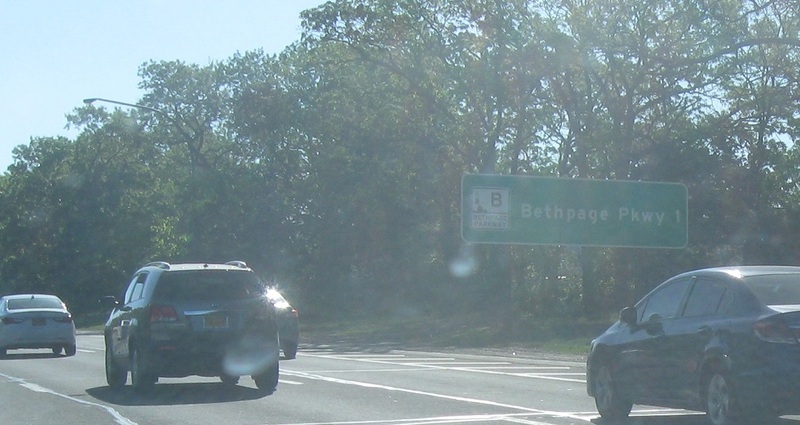 Exit for the northbound Bethpage, which connects up to Bethpage State Park. This is the southern terminus of that route.